The recent amalgamation of the Melkbos Care Centre, Melkbos Community Centre and Kids for Care will have a ripple effect. 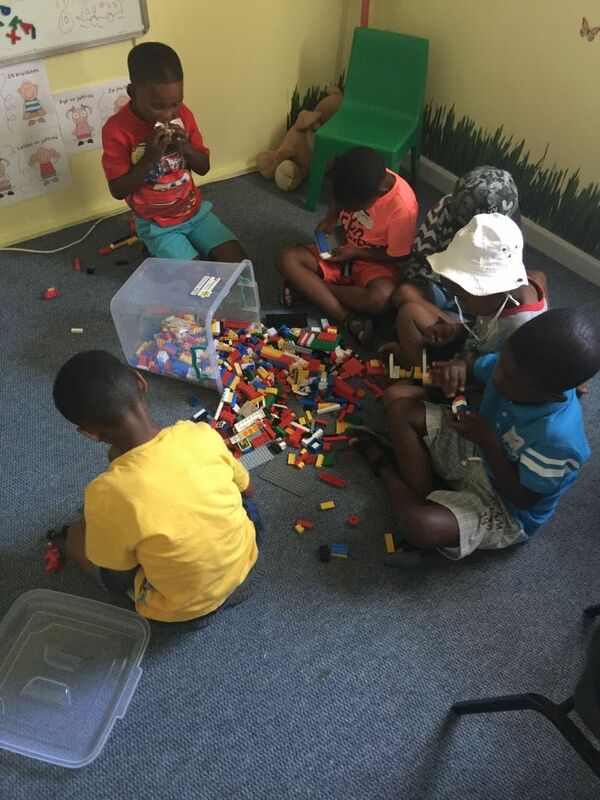 It will impact on lives beyond those of the 120 needy children from Olive Close, Varkplaas and other surrounding farms in the care of this organisation. For the organisers this is about more than charity. It’s about building better lives. It’s about not sending out more broken people into the world,’ says Karen Dreyer, Director: Fundraising and Networking of the NPO (Melkbos Care Centre). The three organisations spent last year planning their amalgamation. A flurry of physical work followed during December. During that time Melkbos Care Centre moved into the offices of the ACVV in Robben Road. The building’s interior was revamped. Existing classes were enlarged. Dry walls were removed and walls were given a fresh coat of paint. The ACVV staff in turn moved into what used to be the Melkbos Care Centre’s premises at 1-9th Avenue Melkbosstrand. Amalgamation means greater cohesion and more efficient fund-raising. Apart from the funds generated by the ‘Koop en Gee Winkel,’ (that operates from the NG Church’s grounds), and the Lotto’s donation of R60 000, all other funds have to be raised. It’s a big task. The R60 000 donation from the Lotto, for instance, covers only the salaries of the teachers for one month. The organisation currently looks after 120 children. Of these, 60 children (aged three to six) are taught a curriculum by six trained teachers. It is a matter of pride that the principal has 33 years of experience teaching. There are success stories. There’s the boy who attends Durbanville High School on a rugby bursary; who also sings in the school choir and gets good grades. There are the twins who have gone on to attend a vocational school in Riebeek West, and train respectively for a chef and hairdresser. Their hostel fees (R175 per month per individual) are paid by the organisation. A breakfast of porridge is provided for some Van Riebeeckstrand Primary learners. The “pap kombuis,” as it is called, is run by Melkbos Care Centre, and they also operate the shop that sells second hand school uniforms at the school. “We don’t want to send out more broken people into the world,” Dreyer says. She explains that the “vulnerable children” in her care do not get help with their studies at home, nor are they supervised. There is so much need. 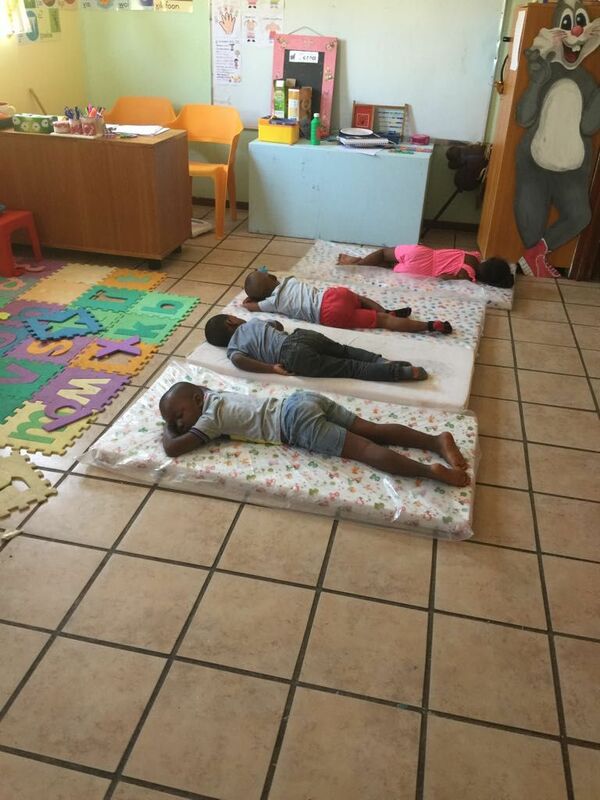 The parents of the 60 children who attend preschool are required to pay a monthly fee of R300. Not all of them can do this however. The amount covers their schooling from 8-1, lunch, and for those in need, after care until 5 pm. Children are given benchmark testing to evaluate their yearly progress, and whether they are ready to attend primary school. Primary school pupils who attend the after care at no extra cost have supervised access to computers, the internet, and stationery. “We don’t give nothing for nothing,” Dreyer explains. Parents who can’t afford the R300 monthly fee are expected to make up by washing windows, cleaning, or working in the garden and tunnels on the grounds. Dreams: They come to fruition. And there’s also a dream to set up a skills centre and upskill people. It’s another matter of faith, and it’s slowly and organically developing at this moment. Watch this space for information about it. Contact Karen Dreyer at 082 415 5442 for more information.